First Book is Out Now! Who's that author? Ever heard of him? When I started my PhD in 2012, I just wanted to hang out in Paris and read some books. Six years later, my research and work has made its way to bookshops, both physical and virtual, published in my first monograph. Travel Journalism: Informing Tourists in the Digital Age takes a look at questions facing contemporary travel journalists. Specifically, it speaks to those of us who have worked both in print and digital media over the years, to explore how blogging and social media have upended professional routines. While travel writing, the tourism industry, and journalism have evolved together over the years, we're at a point now where tourists are swimming in a sea of possibilities online. Who can they trust? What information is true? What is the role of blogging? 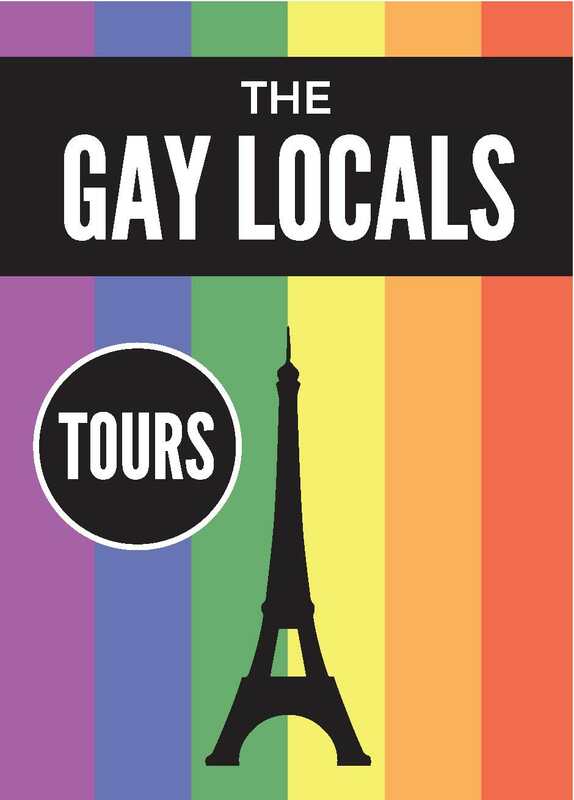 Of TripAdvisor? Of influencers? Of the sharing economy? There are so many questions and this book only begins to offer some answers. Are you an aspiring travel writer? A casual blogger? A novice traveler? Sure, you may find certain chapters interesting, if not useful, but please don't think it's a breezy beach read. It's very much oriented towards academics and professionals and should not be considered a how-to or a guide. Just putting it out there now! I can't wait for the Amazon reviewers complaining that it was too academic...but you've been warned! The book is just another step in travel journalism research. Tourism is the world's biggest industry, and vitally important to so many nations. It seems like a good idea, I argue, to understand how the information of these places reaches audiences. Travel journalism is a major player in that process, so it's worthwhile to take a closer look! If you do pick up a copy, I'd love to know what you think or if you have any questions. Check it out on Amazon (US) or on Routledge's homepage (UK). Happy reading! Just wanted to say thank you, some fantastic tips in here. Nearly finished your book now, it’s brilliant. Never read a book that’s kept my attention Academic Writing and interest like yours does. You should be so very proud of yourself for such great writing. Best wishes. I am a Professional Academic writer working as freelance. Bryan, your blogs and Travelogues are the source of motivation for me and for everyone. I am started writing because I thought its a blend of the thoughts that keeps revolving around our heads. I hope that someday Bryan is recognize as one of the best essay writers online in globe. Good luck with your Writing career! 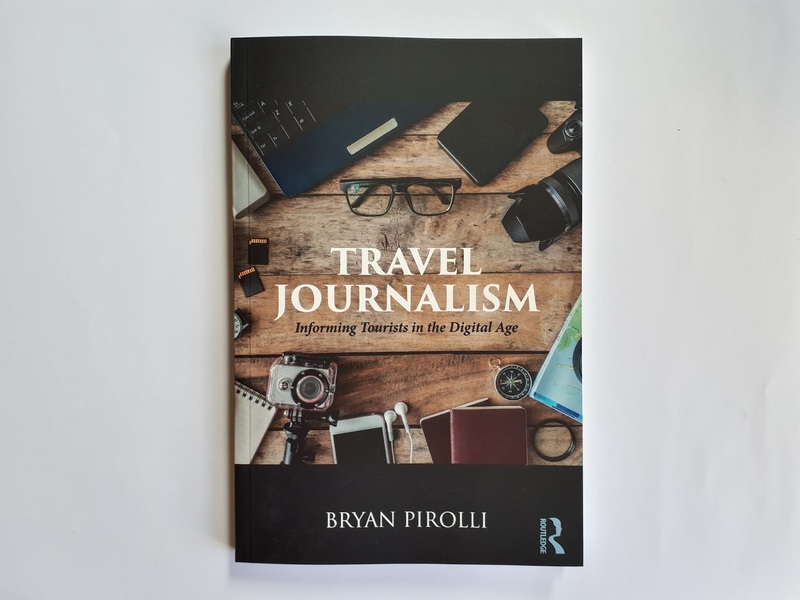 The article is all about the book, Travel Journalism: Informing Tourists in the Digital Age written by Bryan Pirolli. 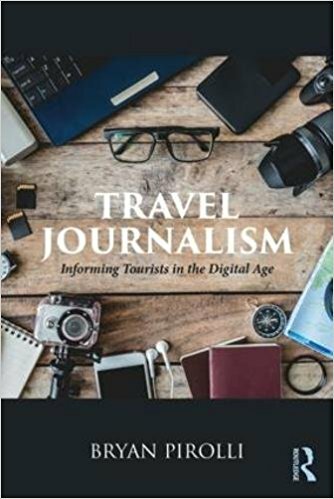 The book explores questions facing modern travel journalists. It addresses people who have worked both in print and digital media over the years, to look at how blogging and social media have overturned proficient routines.